Vacation for some mean action, for others relaxation, but for many it means a bit of both… When you arrive in Tel Aviv, you will immediately know you have come to the right place for both! 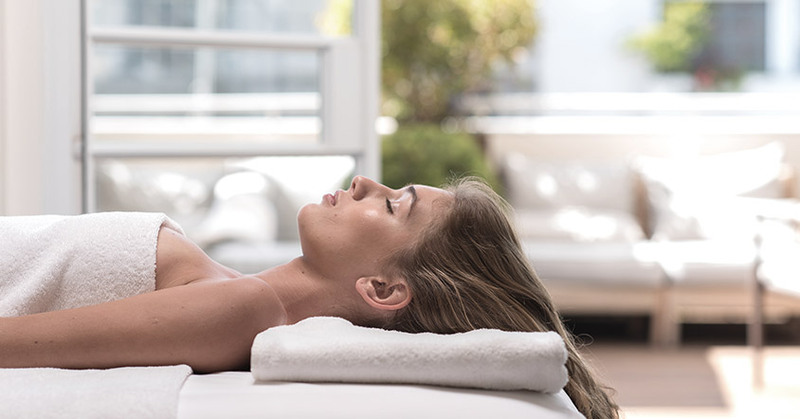 Tel Aviv and The Norman boutique hotel offer you the opportunity to enjoy both types of mind and body experiences. Our concierge can help you plan your perfect balance. Our team of therapists can help you let go with our full range of massage treatments; from Swedish, deep tissue or aromatherapy, to a soothing foot massage, scalp therapy or reflexology. The 4 Km Mediterranean promenade of Tel Aviv, has countless beach bar spots where you can sit on the beach or on a terrace and enjoy a piña colada whilst taking in the stunning sunsets. Reserve a table on the sea facing veranda and breathe in the sea air, watch a sunset or a starlit night whilst enjoying local fresh seafood at one of Tel Aviv’s most renowned restaurants. Facing the Mediterranean, this park is the ultimate location for meditation, yoga or simply quietly enjoying a book. Linger a while and breathe in the tranquility.